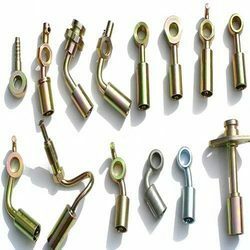 Dominant and leading manufacturer from Hyderabad, we offer Hydraulic Hose Fittings, Hose End Fittings, Jic Steel adaptors, Spiral Hose Protectors, Diesel Tank Caps, Hose Fitting. 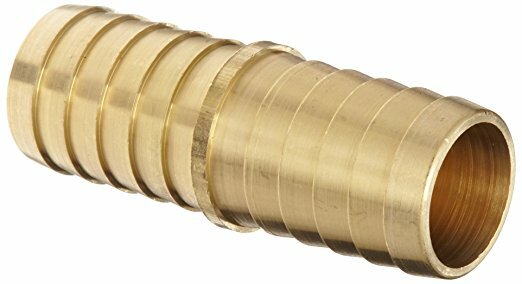 Being prominent manufacturer of Hose Fittings, we offer wide range of Hydraulic Hose Fittings which is made perfectly with our expert crew. Offered products are highly appreciated for their smooth performance and high strength. Additionally, we deliver them in stipulated time period. Before dispatch they are tested under various parameters to gain good result. 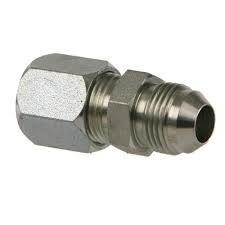 With our rich industrial experience we are engaged in manufacturing Hose End Fitting. Our offered products are high quality finished which makes them famous among the customers. Offered products are reliable and give accurate output to the user. 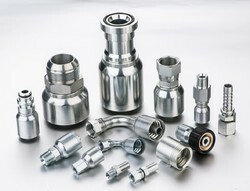 Being reputed in the industry, we offer JIC Steel Adaptors. We manufacturer these products with latest technology to obtain latest features. Offered products are made from fine quality raw material which makes them to work for a long serving life. We offer them at markets best prices. Being superior manufacturer of Hose Fittings, we offer wide range of Spiral Hose Protectors. Offered products are made from fine quality raw material which makes them to work for a long serving life. We offer them at markets best prices. 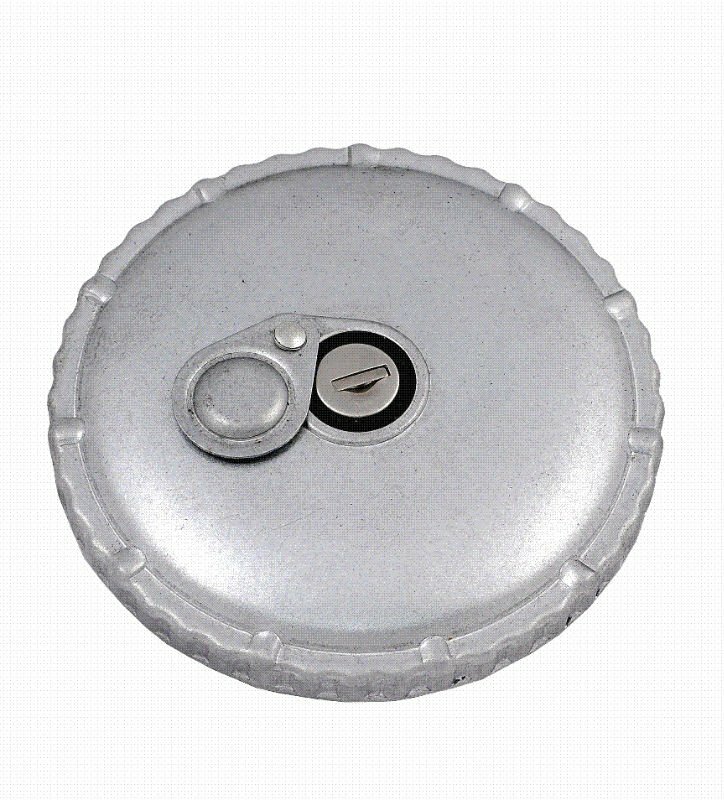 Being superior manufacturer of Hose Fittings, we offer wide range of Diesel Tank Cap which is made perfectly with our expert crew. Offered are durable in nature and abrasion resistant and can be easily installed in the required area. Offered products are available in diverse thickness and dimensions and are performance based. Additionally, we deliver them in stipulated time period. Before dispatch they are tested under various parameters to gain good result. 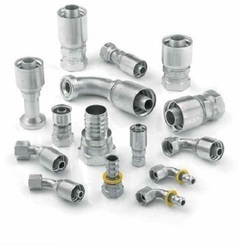 To meet the diverse requirements of our clients we are engaged in manufacturing of Hose Fittings. Offered products are well-known for their high strength and smooth performance. They undergo various parameters to obtain perfect output of the product before dispatch.